You have such a twisted mind – I love it! 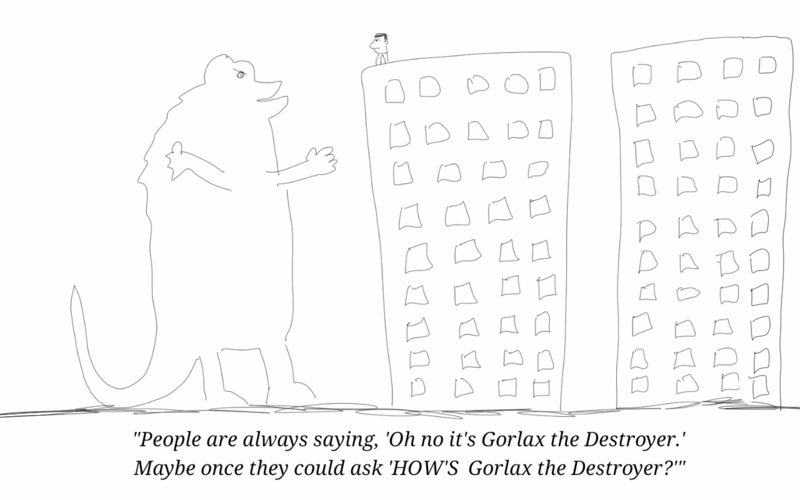 How is Gorlax? He looks fit… seems chipper. Probably angry about his whole “T-rex arms” thing he has going on.